Provide comfort for the family of Donato D'Angelo with a meaningful gesture of sympathy. God called Donato peacefully on March 17, 2019 at the age of 79 surrounded by his family. He will be deeply missed by his loving wife Carmela. Cherished by his loving and dear children Anna Chiara (Andrew) and Antonio (Francesca). He will be missed by his grandchildren Julian, Sienna and Lucas. He will be held dear in the hearts of his family relatives and friends. 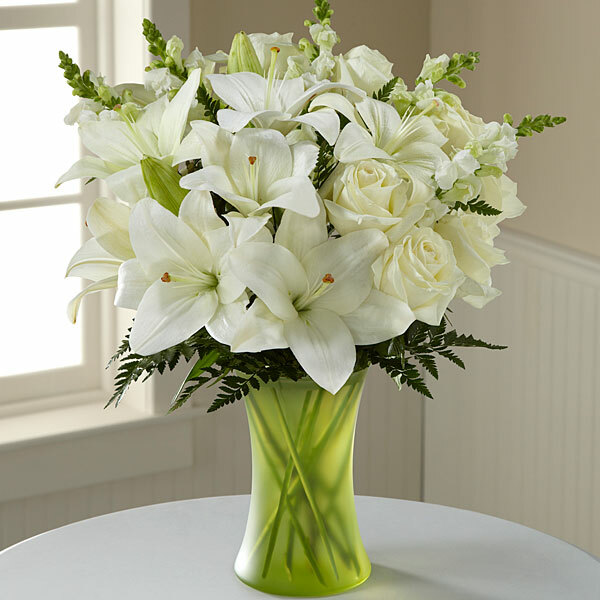 To send flowers in memory of Donato D'Angelo, please visit our Heartfelt Sympathies Store. We encourage you to share your most beloved memories of Donato here, so that the family and other loved ones can always see it. You can upload cherished photographs, or share your favorite stories, and can even comment on those shared by others. East APT's & Marilena Nespolo sent flowers to the family of Donato D'Angelo. East APT's & Marilena Nespolo purchased flowers for the family of Donato D'Angelo.